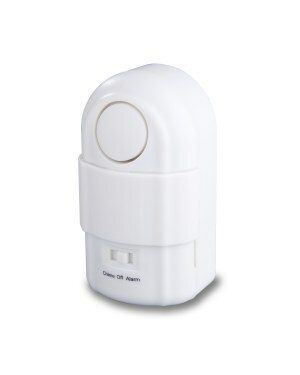 Solon PIR home alarms are small, battery operated alarms for use around the home or workplace, operating through PIR detection. 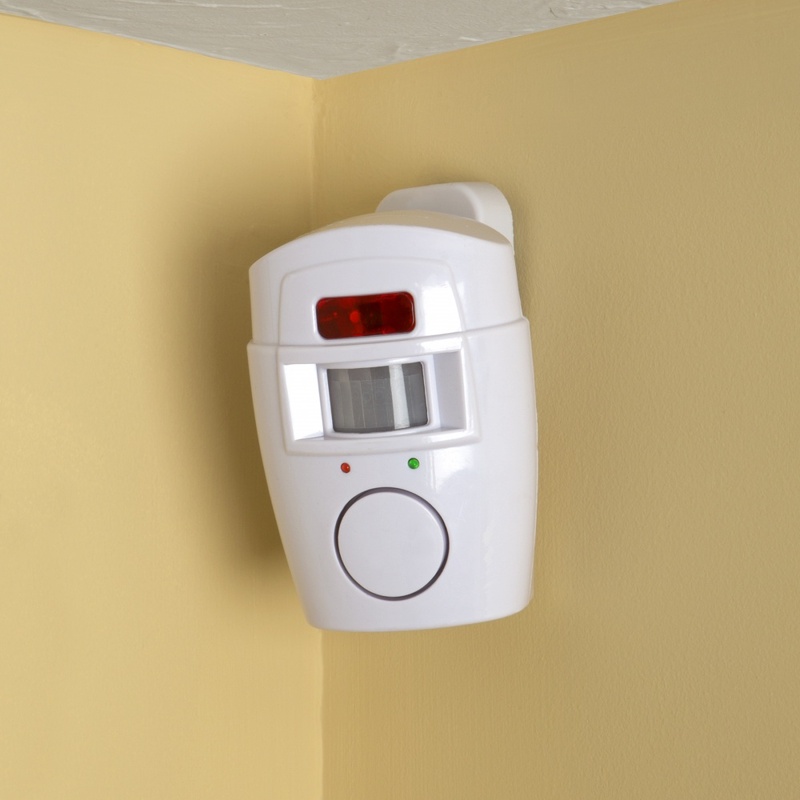 An innovative PIR sensor designed to detect movement and sound a 130dB siren to shock and discourage intruders or a clear chime function to announce visitors. 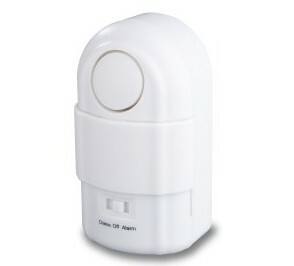 Perfect for use on windowsills, doorways, table tops etc, the unit is battery powered and fully portable. 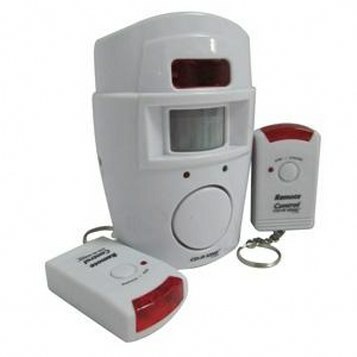 features a 1 minute exit delay and its PIR has a 2m detection radius and 90° detection angle. 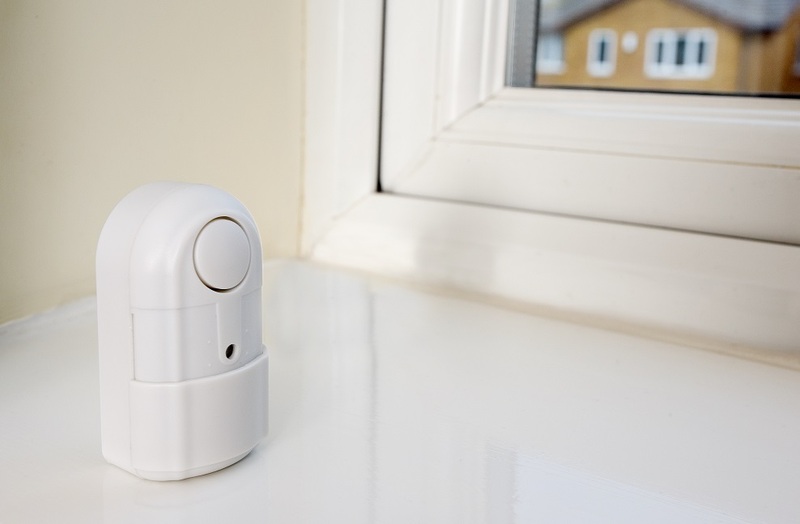 Easy to install remote controlled, battery operated intruder alarm with a built in PIR motion sensor, which is ideal for use in homes, offices, caravans and garages.